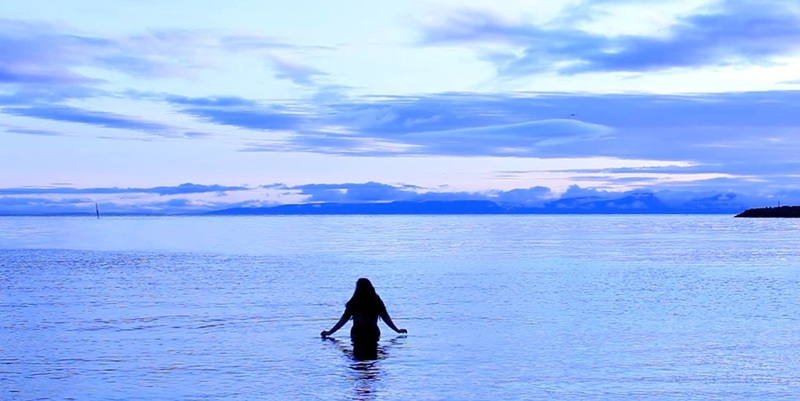 In July, August & September 2015 I lived as an Artist in Residence in a small Icelandic fishing town. Within a few days, I had climbed the local mountain, hiked the nearby cliffs, met the local prophetess and heard the local folk stories. Despite their proximity to the ocean, few considered the ocean a place for leisure - delegating it as part of the landscape, or purely economical. 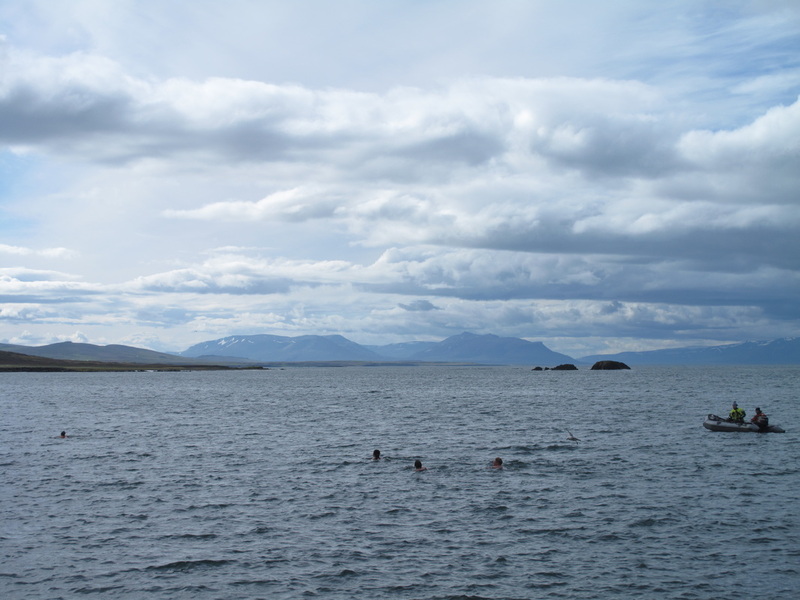 The ocean began increasingly central to my Icelandic experience, swimming 2 or 3 times a week, often documenting the experience.